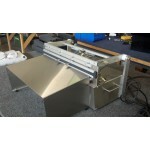 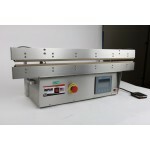 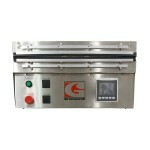 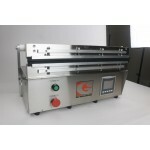 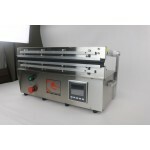 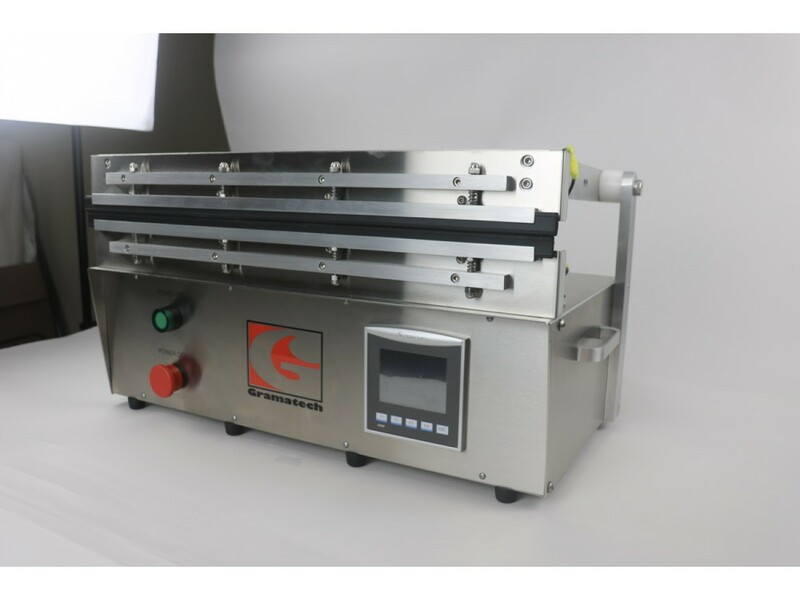 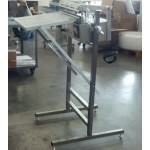 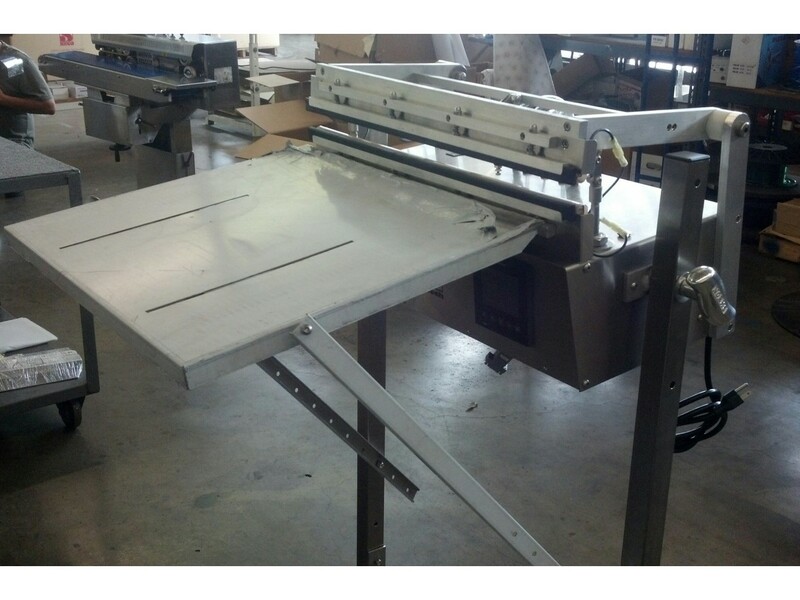 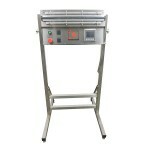 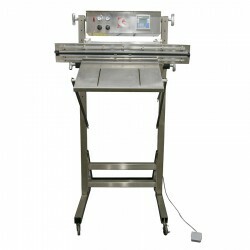 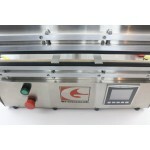 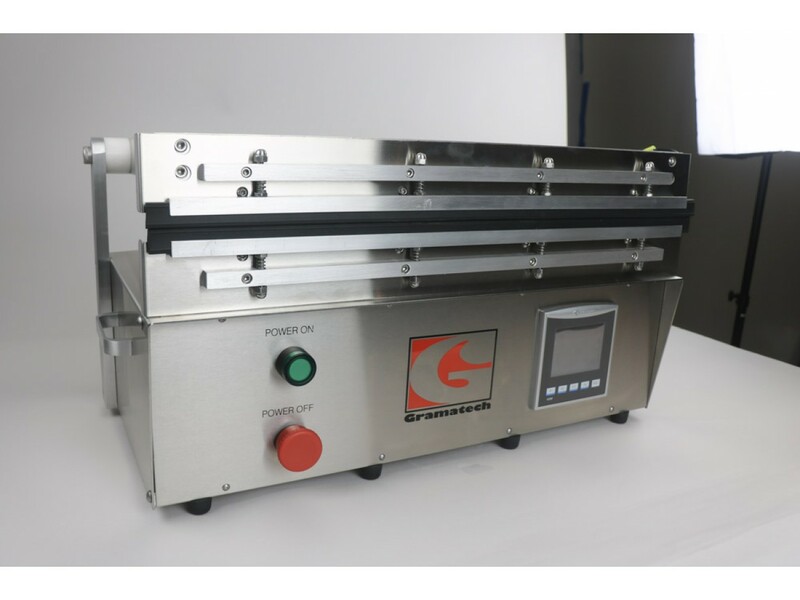 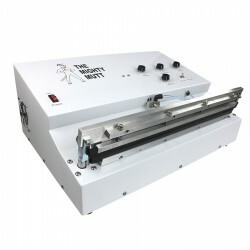 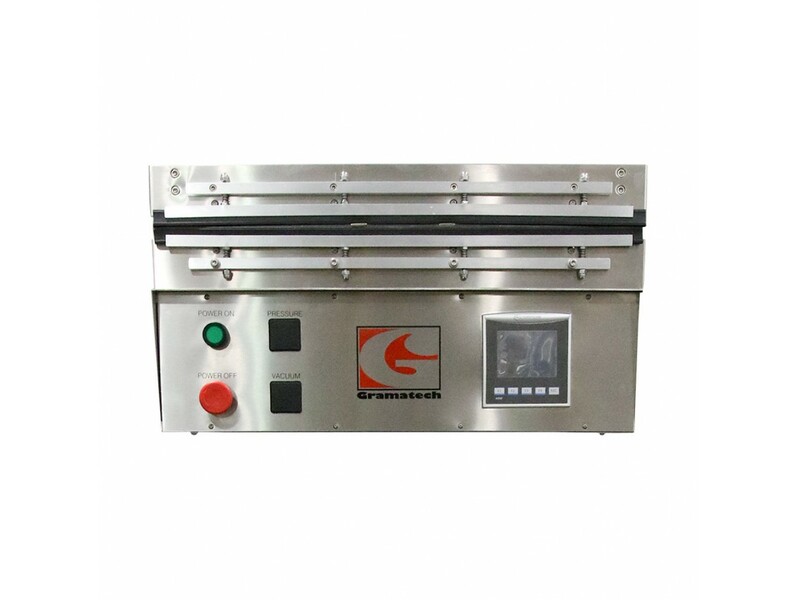 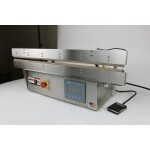 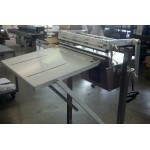 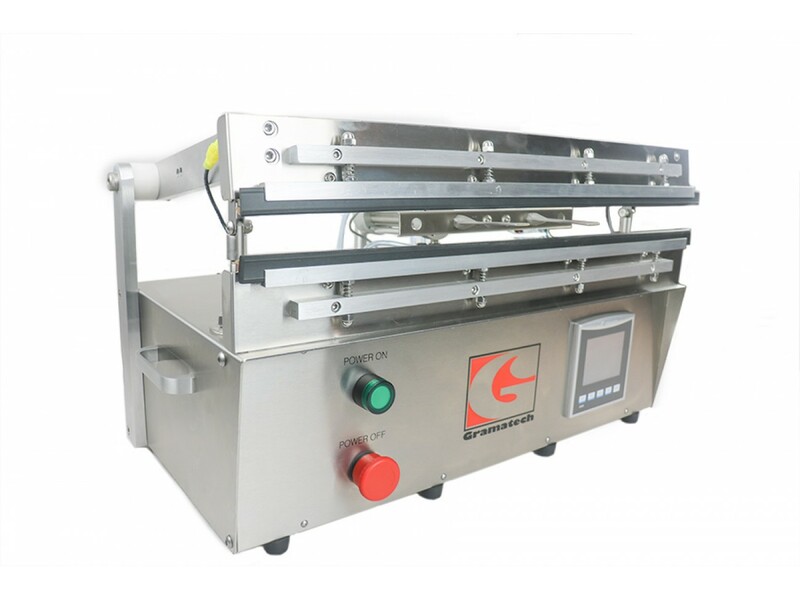 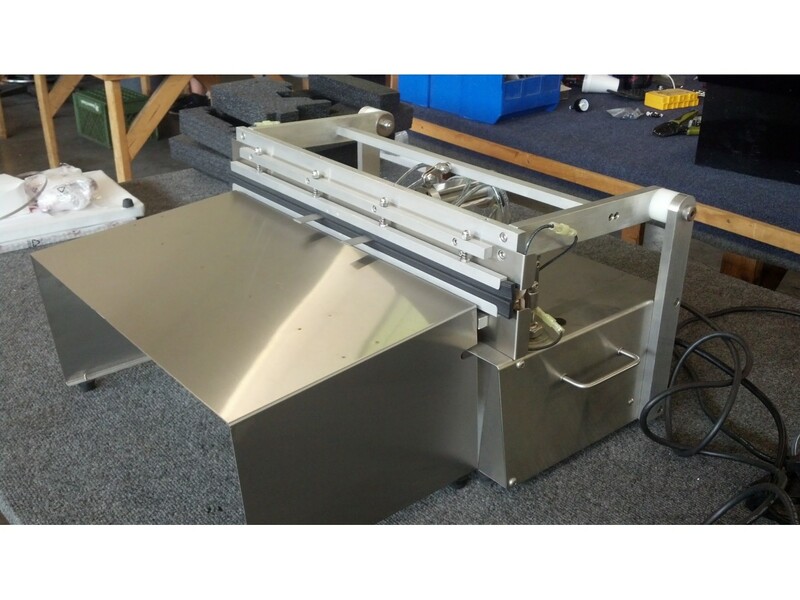 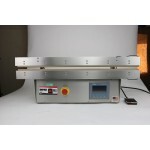 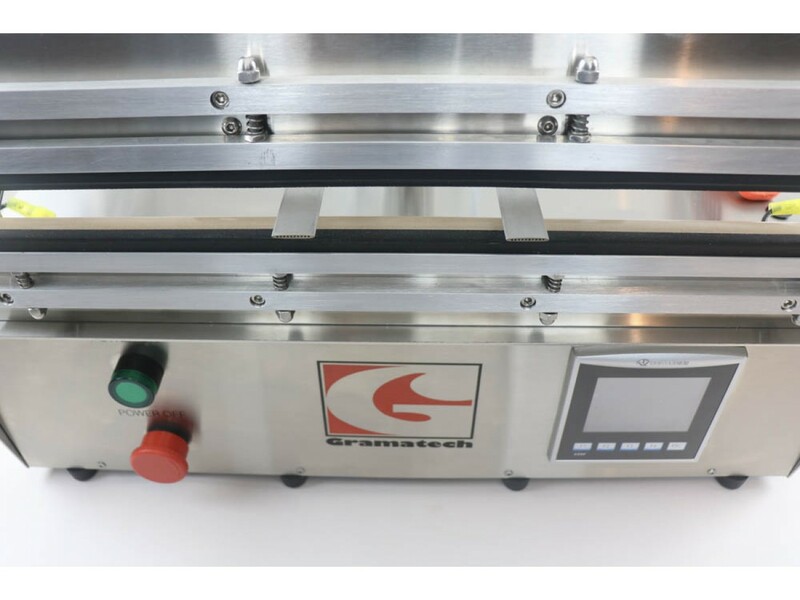 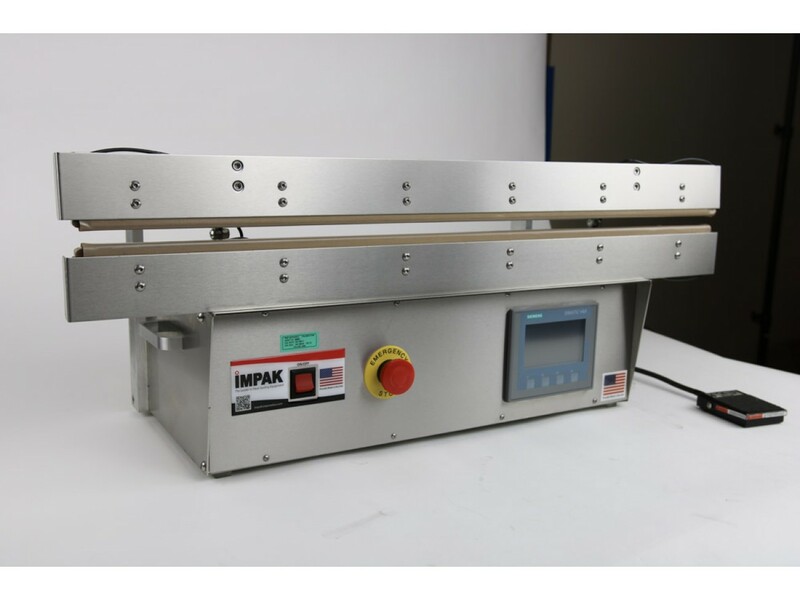 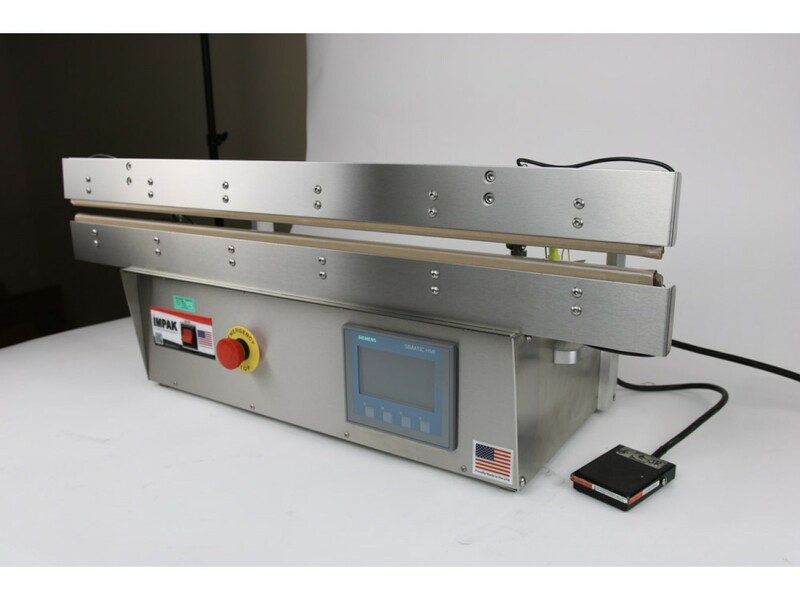 The workhorse of Gramatech’s tabletop vacuum sealing line of products. 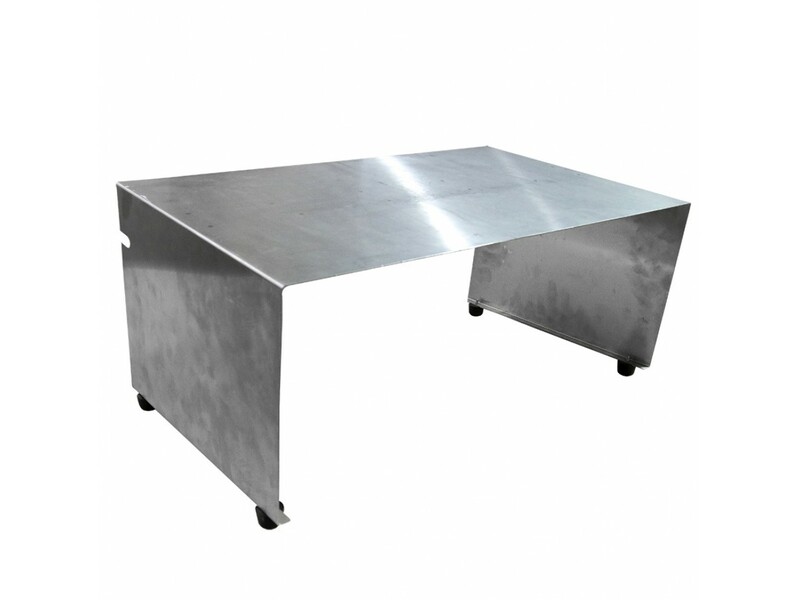 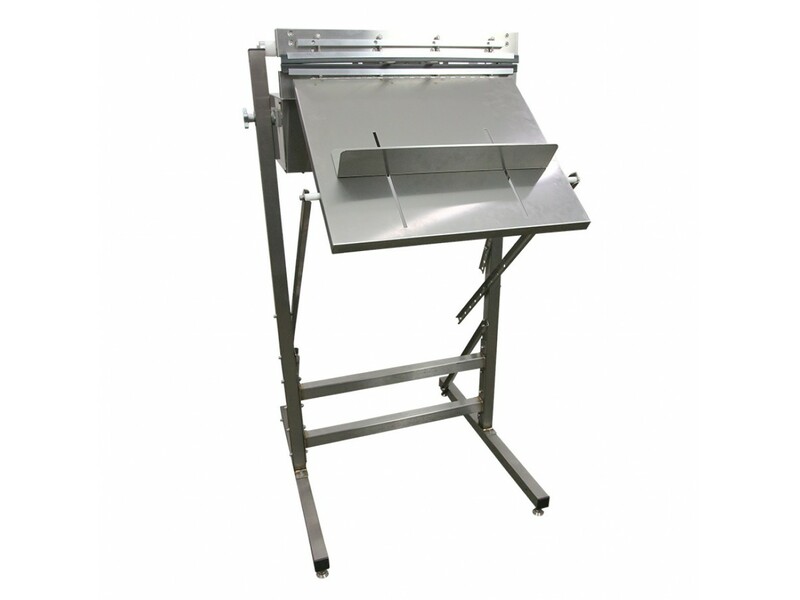 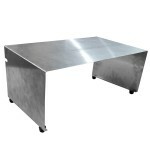 Made from high grade stainless steel and heavy-duty anodized aluminum, these units will provide years of superior service. 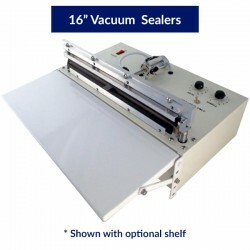 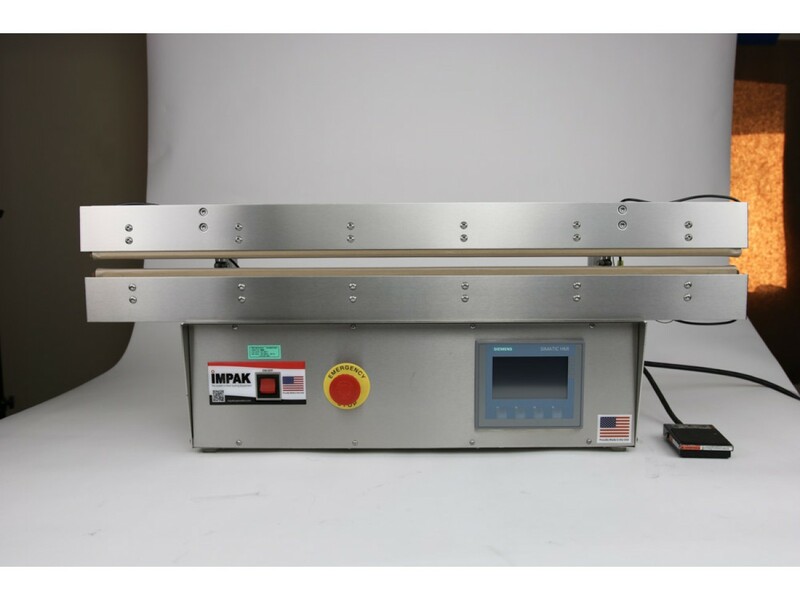 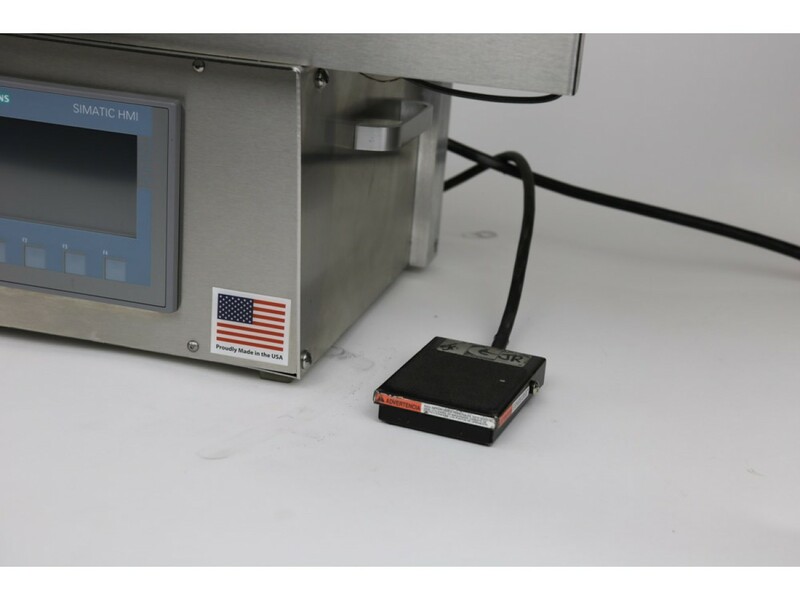 Ideal for medium to high volume use, sealers in the Retractable Series can be easily customized to meet special requirements in such diverse applications as food, medical or clean room environments. 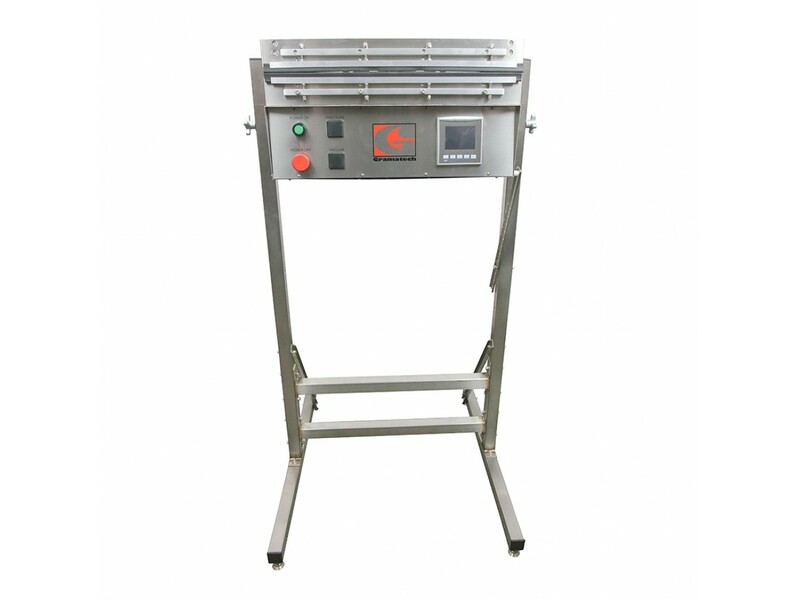 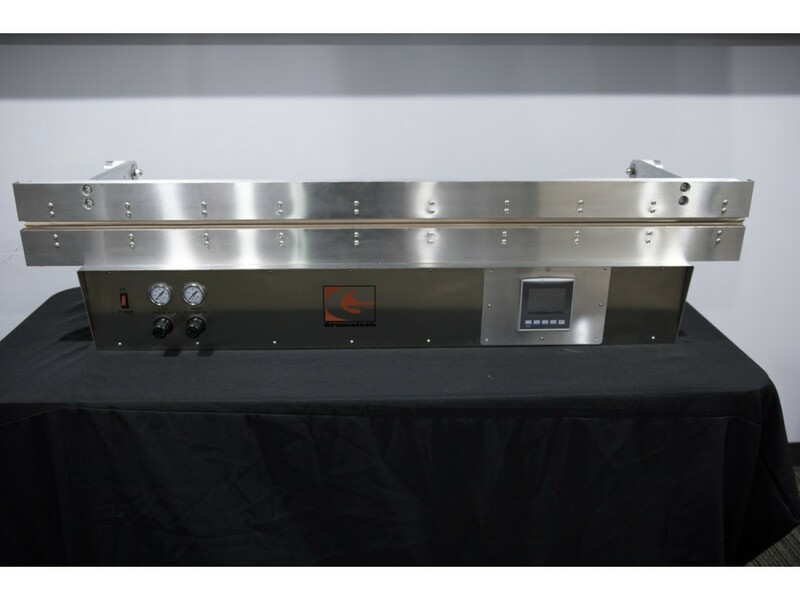 Standard features include: upper and lower heat bars; graphical screen control; single-ported exhaust; and Gramatech’s exclusive built-in safety seal bar. 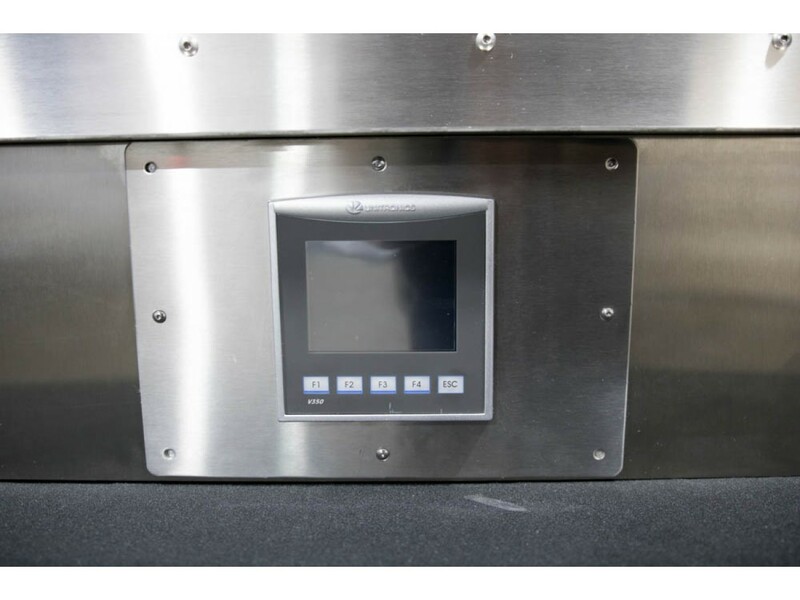 The Workhorse comes standard with the new Unitronics PLC featuring a color touch screen and 30 recipe memory. 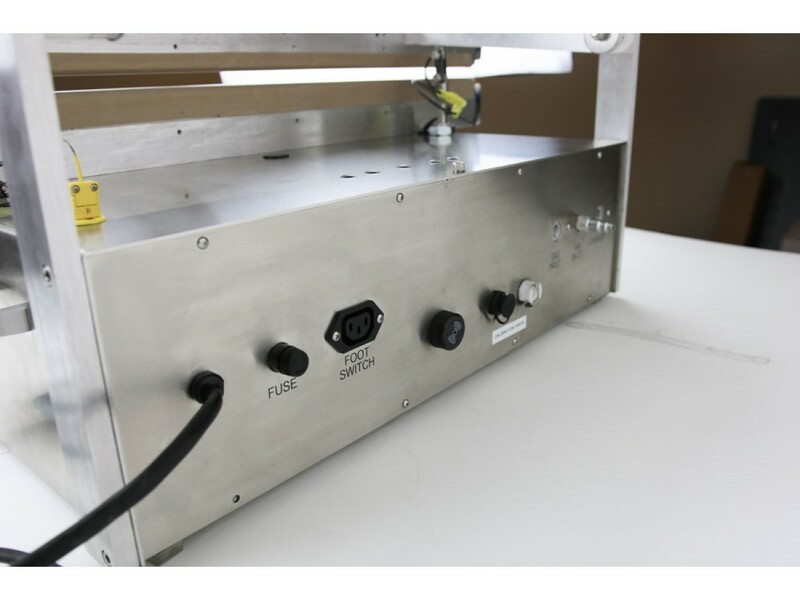 The Retractable nozzle series is an unequaled product that provides both quality and performance at a competitive price. 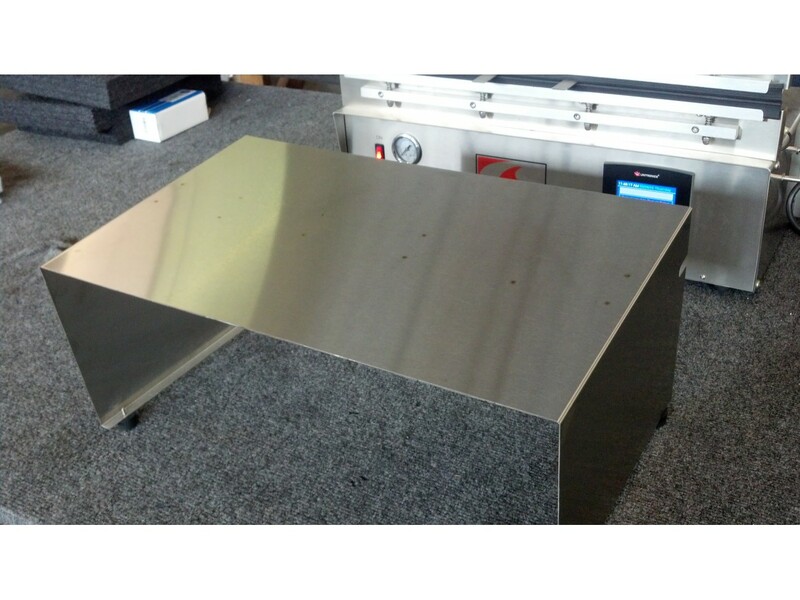 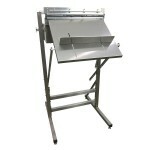 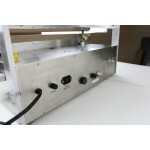 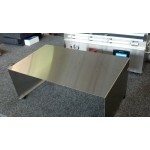 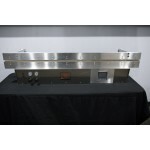 See an example of an upgraded 61" GXVS unit below. 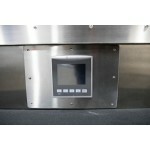 The touch pad interface and new controls offer pinpoint accuracy with readings every millisecond. 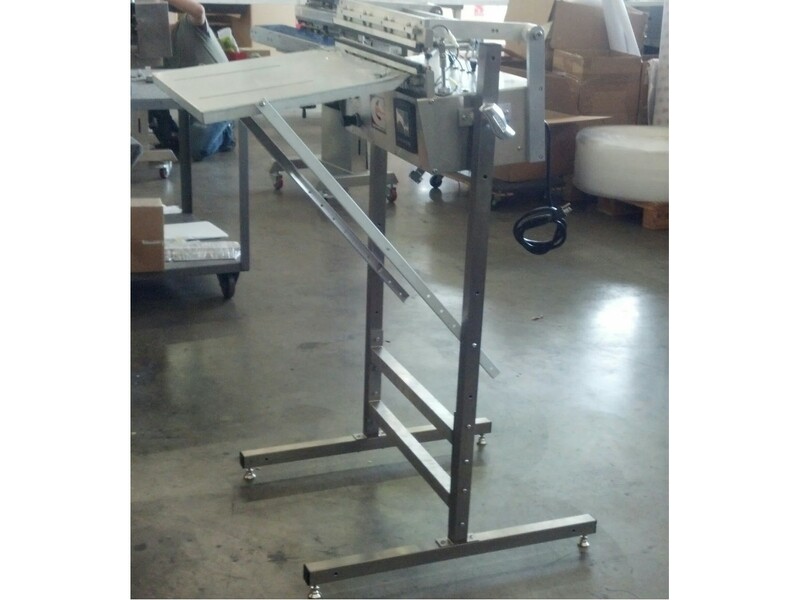 Speak with our specialists about what a custom machine could do for your production goals.